Start with a safety Baling-String loop. 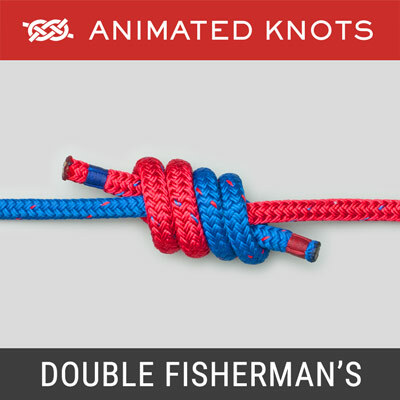 Pass the rope through the string loop, across in front, and then behind both strands to form a Rope-Loop. 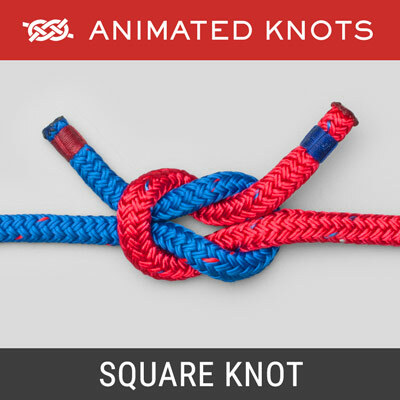 Pass a Bight through the Rope-Loop to make the Knot. For security pass the tailend through the Bight. 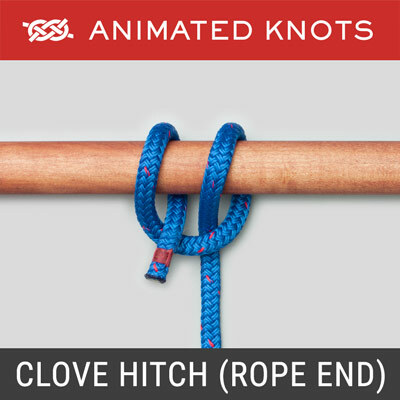 Origin: This hitch is very widely used and Ashley describes the Halter Hitch three times (ABOK #243 p 44, #1804 p 305 and #1826, p 308). He writes: "Horses are hitched with this knot the world over. 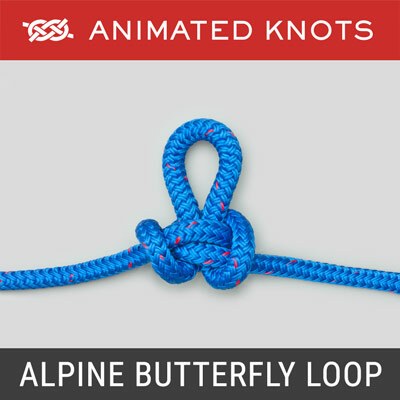 The end is stuck loosely through the loop, which is not tightened. 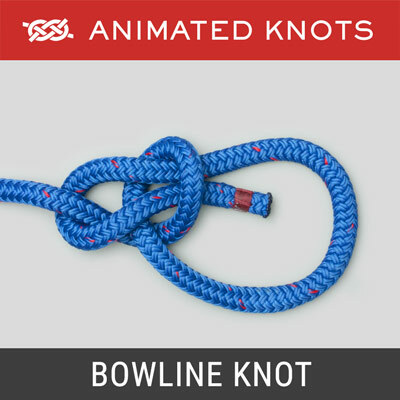 The knot is easily slipped after removing the end from the loop." 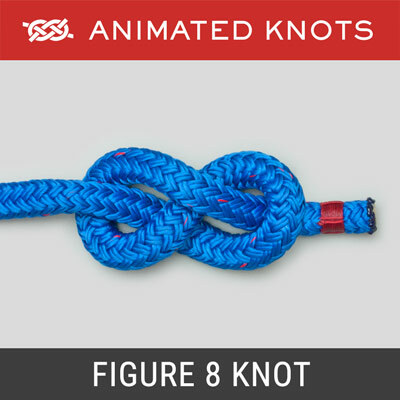 Comparison: Although this may not be obvious, the knot is actually a Noose Knot tied with a bight for quick-release, i.e., it is "slipped".